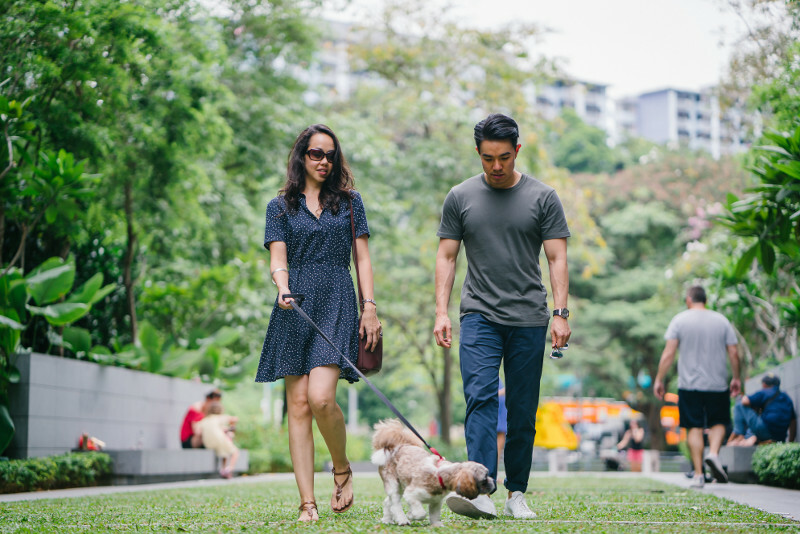 Spacious grounds, walking trails and recreational areas are just a few of the reasons why more and more people are calling multi-family communities their home. But sharing outdoor public space with private townhome or condo living can present some security challenges for associations and owners alike. While many residents may assume surveillance is in place, or not even think about it unless an incident occurs, others may be more concerned about privacy issues. There’s no question that video surveillance is instrumental in deterring trespassing, vandalism, theft and property damage as it can provide detailed evidence that’s needed to identify and prosecute perpetrators. However, the effectiveness of surveillance is only as good as its operating system; and residents want to be assured that recorded material will be used responsibly. Does the camera system require regular maintenance? Is it solely dependent on local power sources? Could it be compromised by deliberate or unforeseen power outages? Can the community rely on the system functioning with confidence? How and when is video footage accessed and who is allowed to do so? Mobile Pro Systems offers several excellent solutions for associations and collectives which may not have full-time security or maintenance personnel on site. 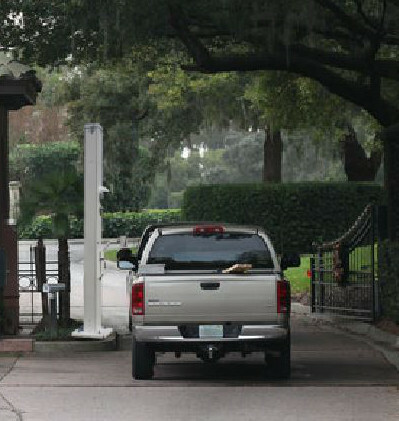 Main entry points can be made more secure with a Gate Sentry tower to record incoming and outgoing traffic. Power Sentry units can be discreetly mounted high on existing poles or buildings to capture wide views above public areas. Online access to live or recorded video records is password protected and can be limited to use by a monitoring service, local law enforcement or authorized personnel. Community members can be advised that video viewing is on a need-to-know basis while remote viewing allows problems to be swiftly addressed if they arise. Built for outdoor use in nearly all weather conditions, our products deploy quickly and require little maintenance. All MPS units have the MP Status & Control system to allow remote oversight of the system’s operating status via an online application. Programmable options are available which can automatically send notices to signal if the unit needs attention. If local power is disrupted or periodically taken offline, battery backups keep the cameras recording for continuous service. 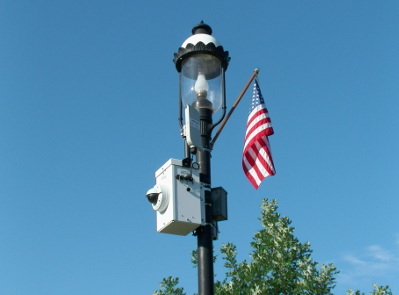 These and many other features make MPS mobile surveillance a practical choice for shared community property organizations. To learn more, call us today: 651-434-2333.